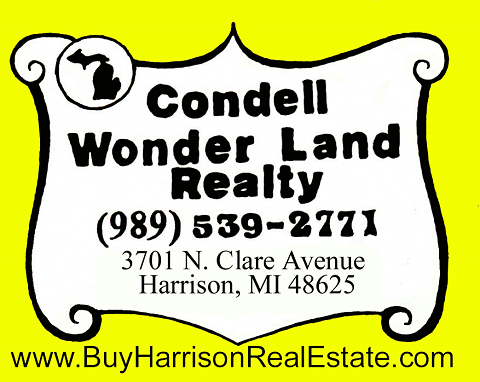 Condell Wonder Land Realty is here to provide you with Local School Information for the Clare County area, click on School Information . Any questions contact us. For Clare County School information.